The Upper Columbia Co-op Council’s Annual General Meeting will take place Thursday, May 4th, from 6 – 8:30 PM at the Nelson Chamber of Commerce. The AGM will feature delicious finger foods, updates from all of our co-op and credit union members, and guest speakers, including Katherine Levett from Vancouver. Katherine will speak on the BC Co-op Association’s wildly successful Co-ops in Schools program. We look forward to seeing members and guests in person! A Co-op Board Training Workshop will be held from 1:30-4:30 the same day, in the training room of KCDS, at 86 Baker Street. The workshop is tailored for recently-elected co-op/credit union directors, or for those who are considering the role, and held immediately across the street from our AGM location. Topics will include director responsibility and liability, meeting management, and dealing with challenges. 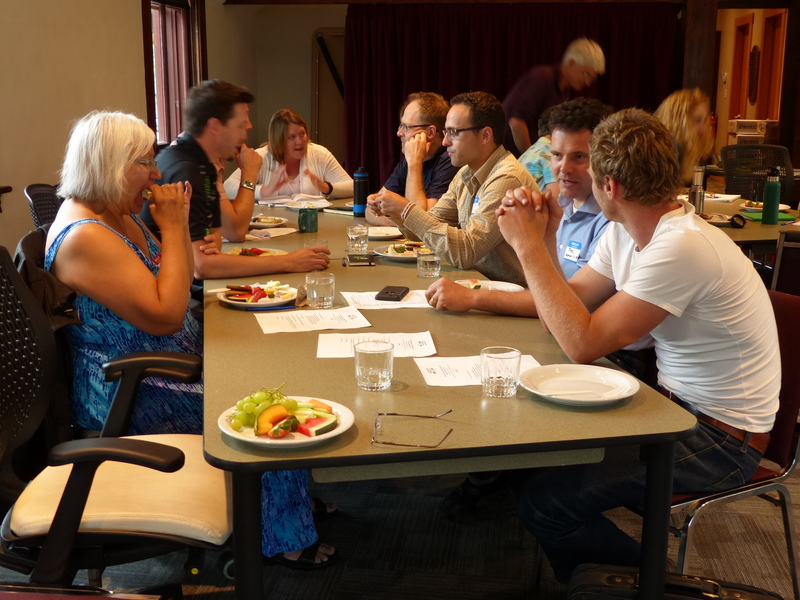 The workshop facilitator will be Andrew Jarrett, director on the Boards of both the Kootenay Country Store Co-operative and the Upper Columbia Co-op Council and former Executive Coordinator of the Kootenay Boundary Community Services Co-operative. Cost is $25 for non-members and $20 for members of the Upper Columbia Co-op Council. Please contact zoe@uccc.coop for more information, including draft agenda, and to register. Participants are invited to identify their key questions and concerns and forward them in advance of the session.